Toni + Co Productions can assist clients with their creative and conceptualising as required. 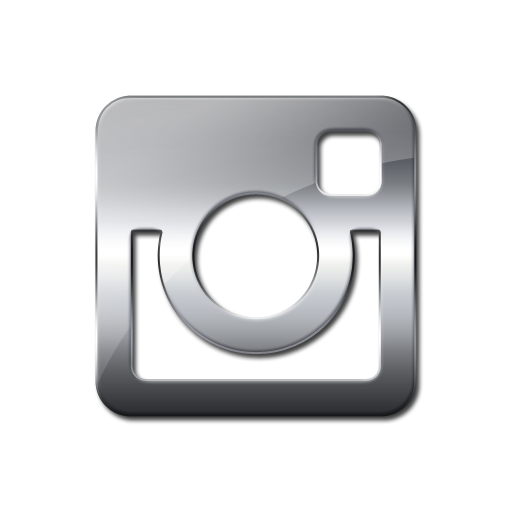 We work directly with the client as well as having access to creative and art directors depending on the brief. ChiKhi is a client we work with directly to bring their campaigns to life. Toni came up with the idea for talented Artist (and 2013 contestant on ‘The Voice’) Imogen Brough’s image for her single ‘Heart’. Imogen needed an image that was beautiful, timeless and classic and this image ticked all boxes. 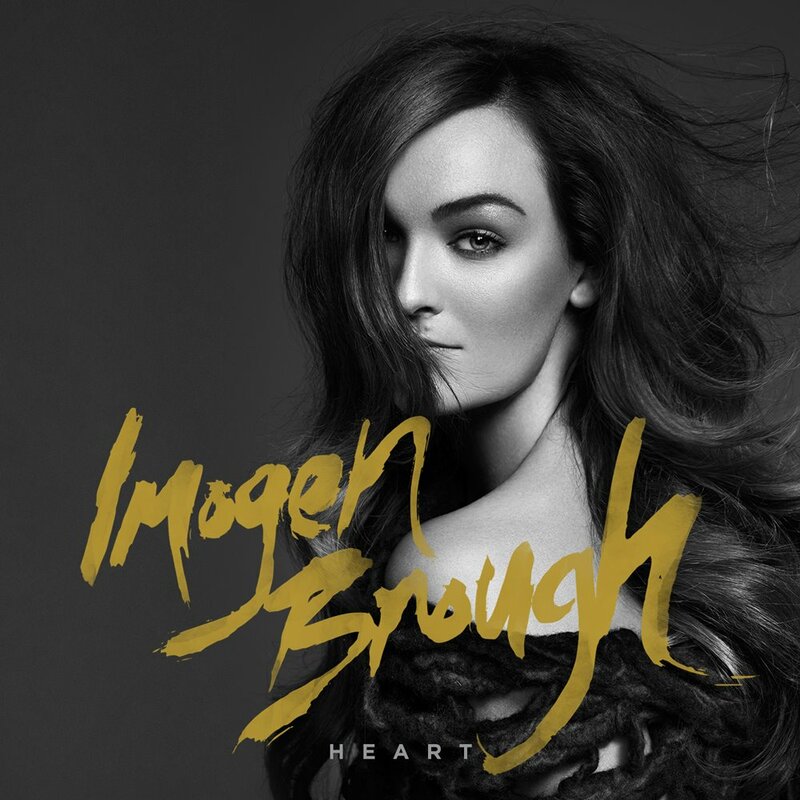 Toni also worked with Imogen Brough to come up with the concept for the music video for ‘Heart’. Toni also produced, cast and styled the video; pulling together a wonderful crew to bring the idea to life. The video will be released shortly.